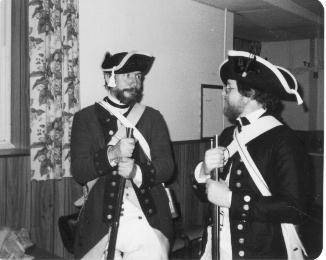 Msktmen Duff Steele (Now Lieutenant Steele) and Msktman John Moore (Now Ensign) at a meeting of the local historical society in the spring of 82. 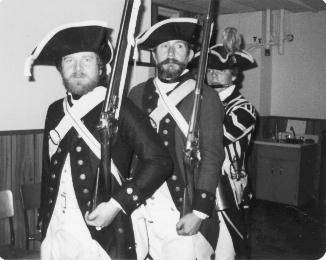 John and Duff March out to the very early in his career strains of now Drum Major Gavin A Watt! 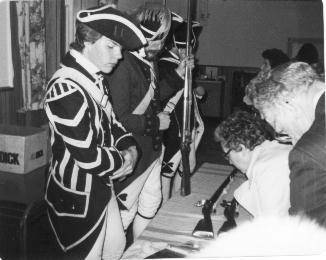 Manning the table. 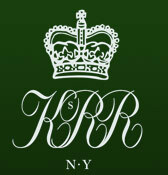 Things never change Supporting local events has been a halmark of the recreated KRR since its inception in 1975.